Prince George's County is starting a new educational program for pre-school children after the county's Head Start program was stripped of a $6.5 million federal grant following allegations of abuse. Early Start will continue the services provided by Head Start, and it will be funded by the school system, a press release from the county said. 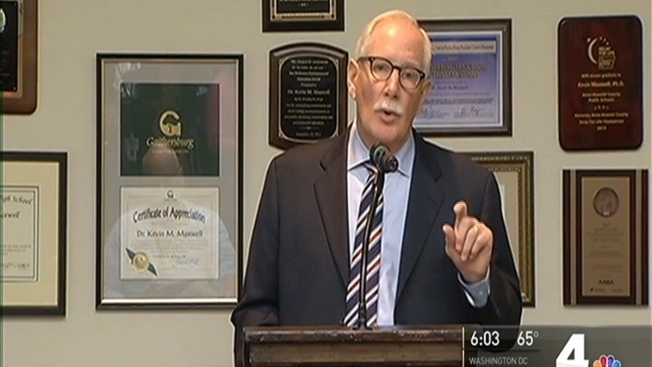 Prince George’s County Public Schools CEO Dr.Kevin Maxwell is expected to talk about the new program at a news conference Friday morning. The county's 855 Head Start students will have the same teachers, same program sites, transportation services and meals under the new program, the school system said. Early Start will also give parent's new mental health, nutrition and wellness resources. The county says all Early Start teachers and classroom aides will undergo a Child Protective Services screening. “No services will be cut, no Head Start sites will be closed and all students will continue to be served. 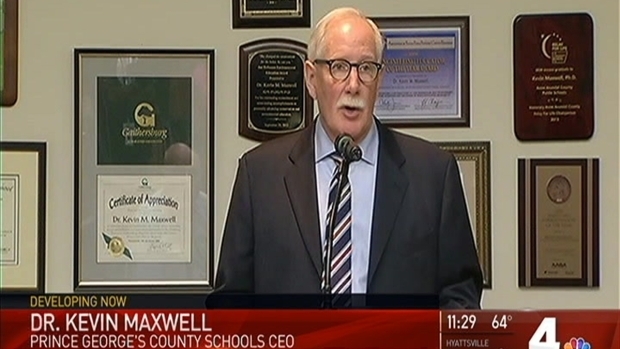 That was our goal from the beginning,” said Dr. Maxwell. Weeks before the county's Head Start program began the new school year, the program's 6.5 million federal grant was terminated after a review by the Administration for Children and Families allegedly revealed poor instructor training and alleged abuse of students. The school system says Early Start students will be offered a slot in the county's full-time prekindergarten or kindergarten program for the 2017-2018 school year. School officials say the school system will be eligible for future Head Start funding as early as fall 2017.